McEnery Automation offers a wealth of experience in providing a wide range of automated control systems for Food & Beverage companies. 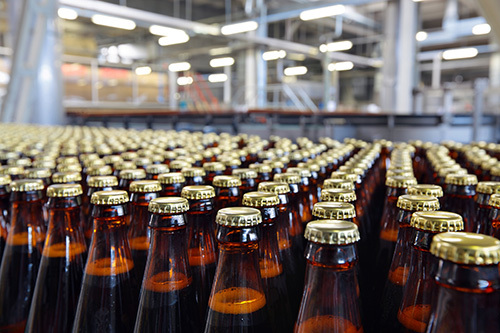 Our team has successfully engineered solutions in process controls and batch and blending systems for brewers, food processors, bottlers and more. Included in our Food & Beverage experience are more than 50 projects for the world’s leading brewer. Implemented at breweries throughout the United States, these projects have involved improvements to existing processes, along with installation of new systems. Downtime has been minimal, typically less than 24 hours, to ensure production continues with no or minimal disruption. We have also provided services in the production and/or packaging of dairy products, salad dressings, sauces, soft drinks, sugars, and oils. Our expertise extends to can and bottle manufacturing as well. Below are case studies detailing the solutions we've recently provided to our clients in the food and beverage industry.